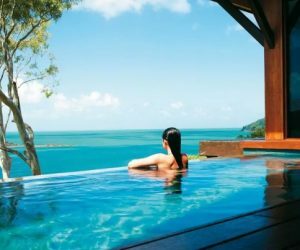 If you’re seeking untouched nature, ancient culture and adventure amidst some of the world’s most exquisite coral reefs and rainforests, then the tropical North Queensland is for you. 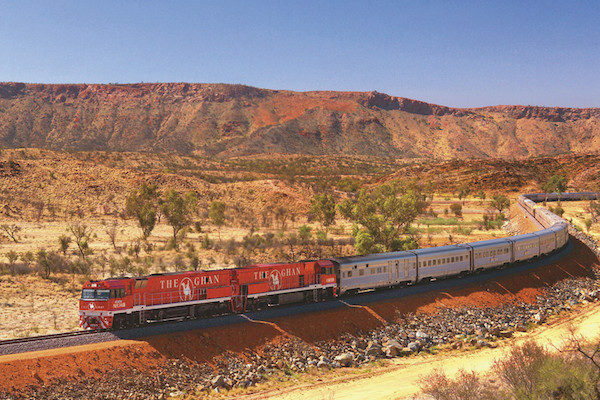 The Northeast is home to Cairns, World Heritage-listed Great Barrier Reef, Wet Tropics Rainforest and the breathtaking Whitsunday Islands. 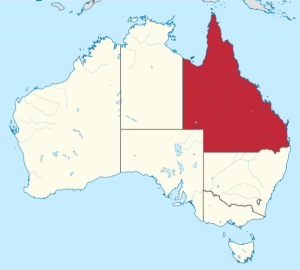 Zipline through the majestic Daintree Rainforest and meet the local tree kangaroos. 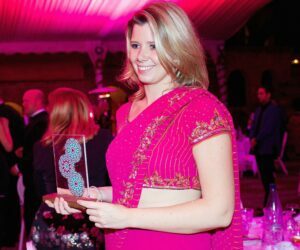 Rejuvenate in one of the coastal resorts of Port Douglas and Cairns. 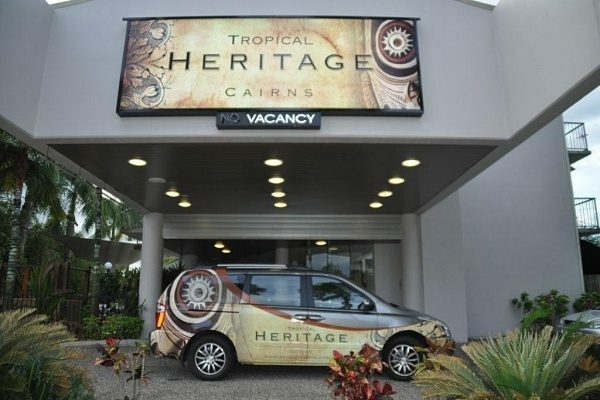 Nestled in peaceful, tropical surrounds and a leisurely stroll away from Cairns’ famous Esplanade and restaurant strip, The Heritage Cairns is tucked away from the hustle-and-bustle of the CBD, whilst still located nearby to all of the city's attractions. 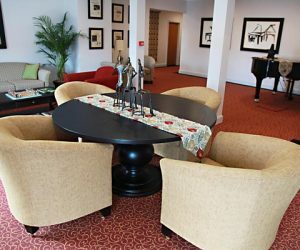 This new boutique hotel offers great value and is in walking distance to shops, restaurants and bars. 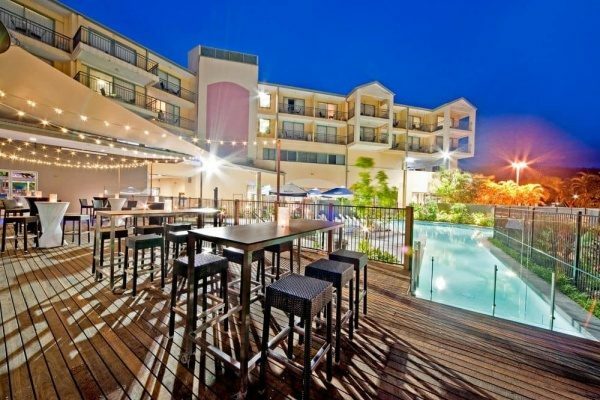 Situated on Cairns waterfront with views over the marina, Cairns Harbour Lights hotel offers 84 rooms of either hotel rooms or fully self contained apartments. 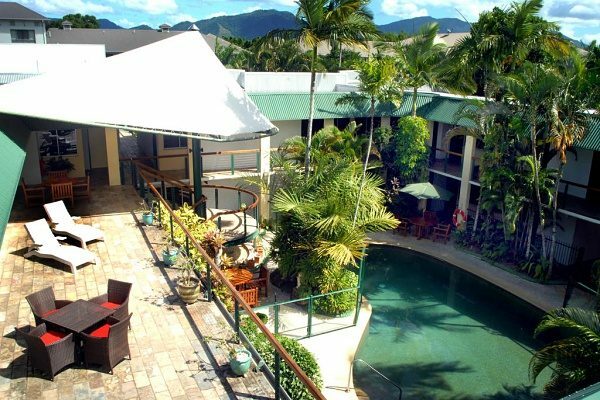 Reef Palms is a great value motel that is centrally located in Cairns and offers a relaxed, tropical environment for its guests. 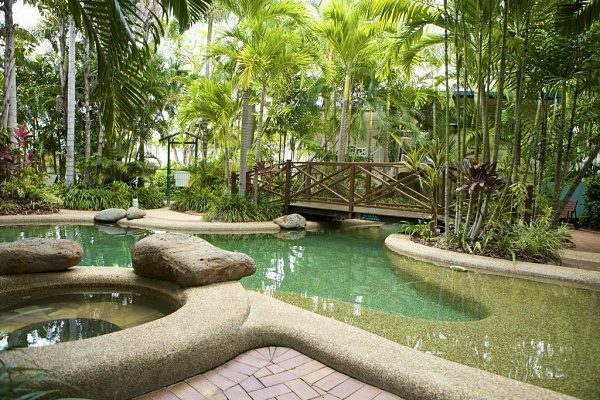 The Bay Village Tropical Retreat offers tropical accommodation surrounded by lush gardens in the heart of Cairns. 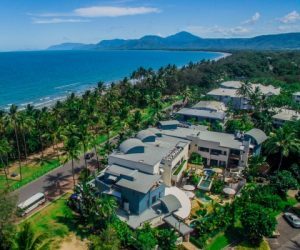 Lush eco-friendly resort nestled in 140 acres of serene, untouched forest and coastline of Port Douglas offering ultimate relaxation and complete immersion into nature. 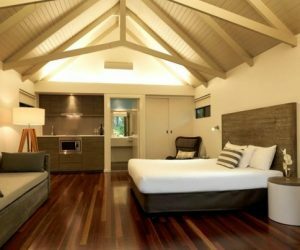 Stylish boutique hotel located on the beach and steps away from Port Douglas. 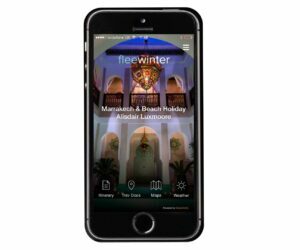 This adult-exclusive property is the perfect place to relax into beachside tranquility and comfort. 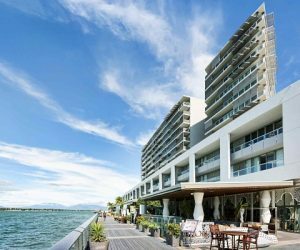 Modern and stylish 4-star hotel located across from the beach and close to the island's best restaurants and activities. 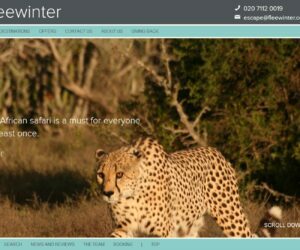 Perfect for families, couples and groups of friends. 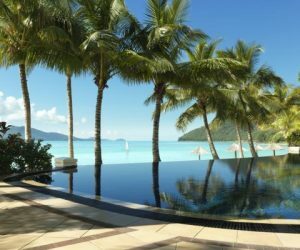 Exclusive, luxurious boutique resort set on a secluded beach on the most stunning coastline that the Whitsunday islands has to offer. 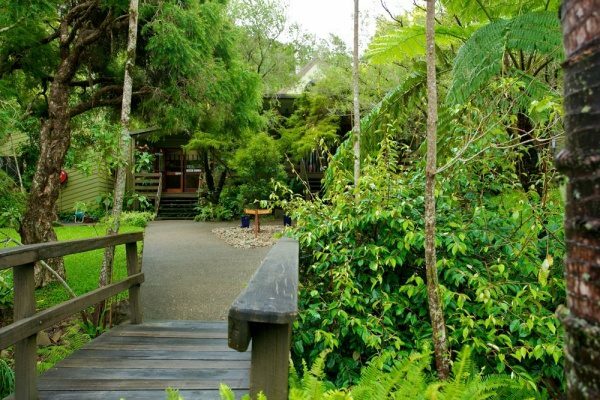 Private, modern-styled, individual bungalows set in lush tropical gardens, just a two minute walk from Catseye Beach. 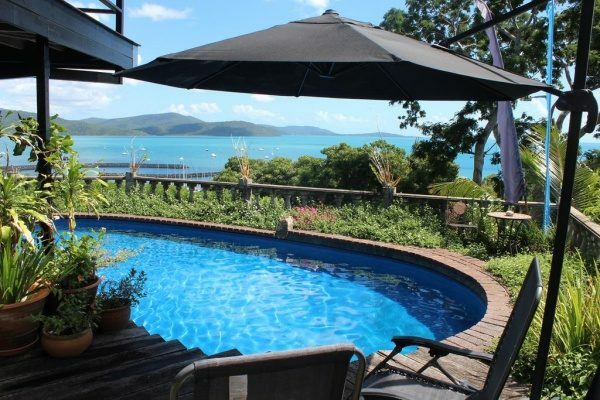 Simple, clean bed and breakfast set in lush tropical gardens overlooking the Coral sea and just steps away from the action in Airlie Beach. 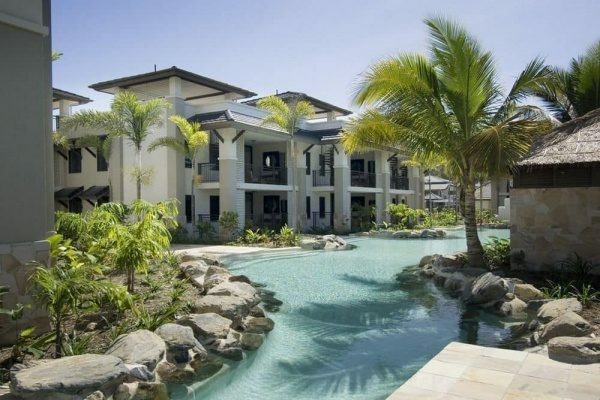 The Airlie Beach Hotel is in the heart of Airlie Beach, centrally located at the hub of the esplanade with its shops and restaurants. 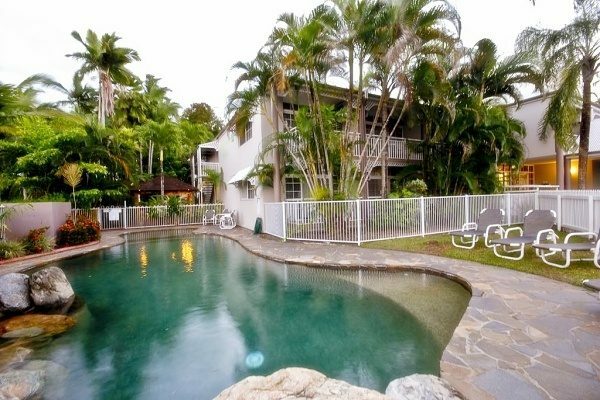 Even though centrally located in Townsville City Centre, this hotel is a real oasis with its landscaped gardens, the lagoon-style pool and the heated spa pool. 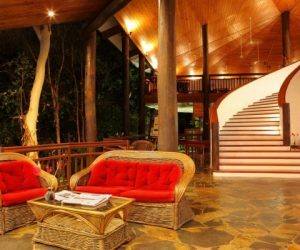 Broken River Mountain Resort is a certified Advanced Eco Tourism facility at Eungella National Park. 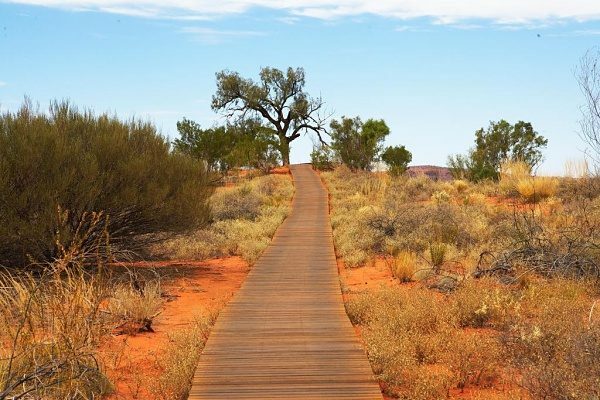 It is surrounded by rainforest and set on the banks of Broken River. 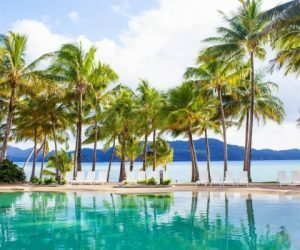 Green Island Resort, 45 minutes off Cairns in the heart of the Great Barrier Reef, is one of the most unique holiday locations in Australia.